Disclosure: I'm proud to be working with CVS Pharmacy on the CVS Pharmacy Difference Campaign. All opinions expressed are my own, and all product claims or program details shared should be verified at CVS.com or with the appropriate manufacturers. I don't know about you, but I am always looking for an easier way to manage my day-to-day life. Do you ever feel like all you do is run from one place to the next? 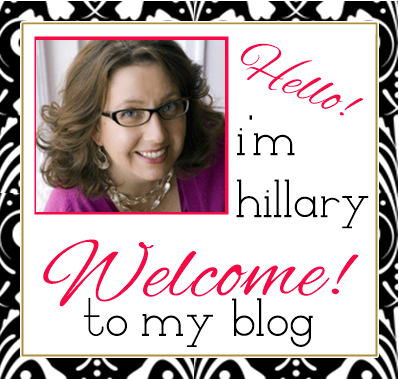 Sometimes I feel like my life is a hamster wheel, spinning and spinning with a constant stream of errands. Nothing gives me more of a shopping thrill than combining my stops (well, maybe a great deal). All that parking and getting in and out of the car can be a real drag. 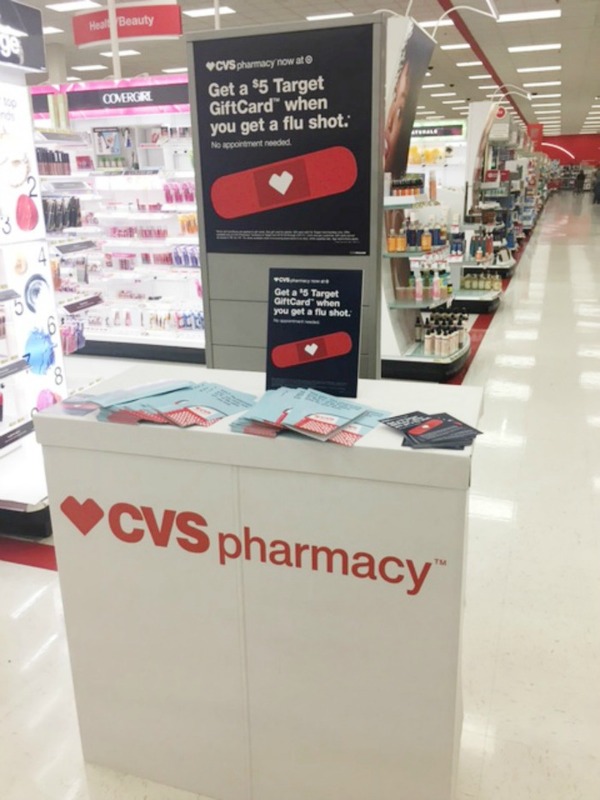 Well earlier this year, Target turned over it's pharmacy operations to CVS. It's a store within a store situation, much like if your Target has a Starbucks in it. And similar to Starbucks and their Star Rewards Program, your CVS Extra Care Card works at CVS Pharmacy at Target as well. 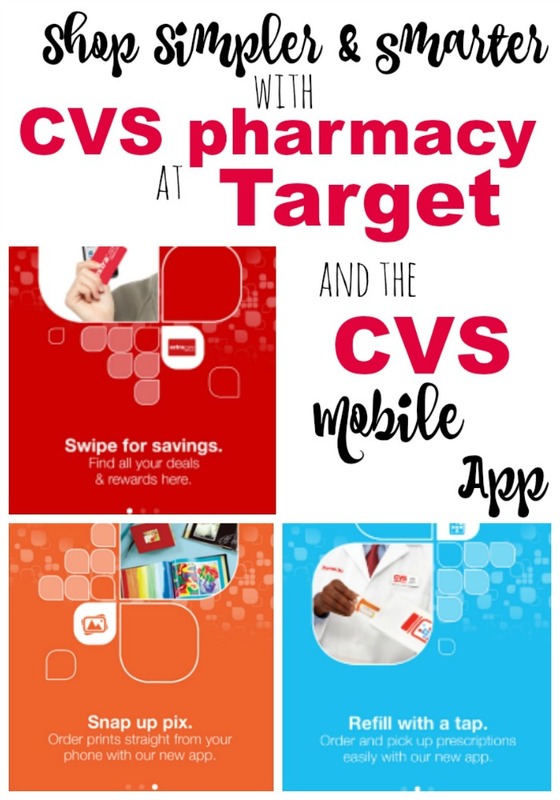 What this means is that if you are a CVS customer and/or a Target customer, you can now seamlessly combine those trips. 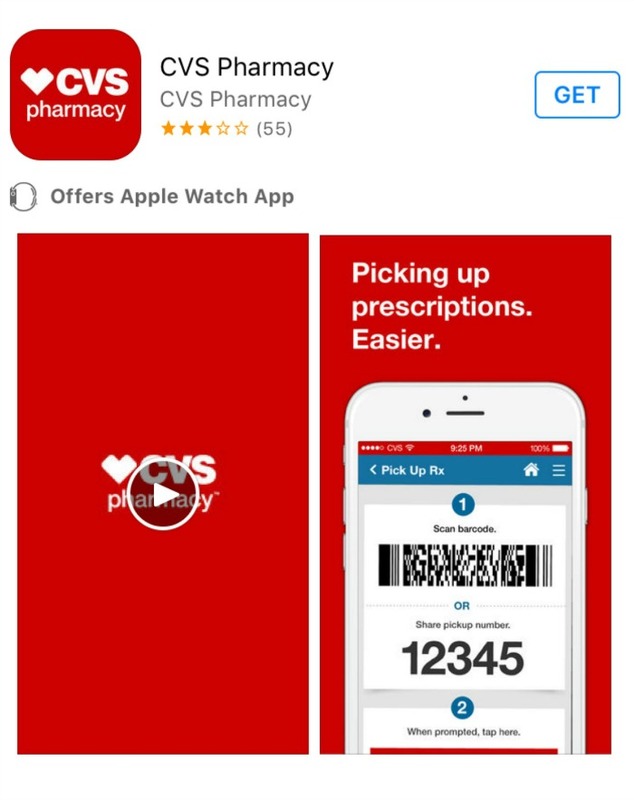 Besides cutting down on the number of stops you need to make, one way you can easily manage your prescriptions, stay healthy, save time and spend less is with the CVS Pharmacy Mobile App. Pill Identifier: Helps users identify what a pill is by entering in descriptive information such as shape, color and imprint. MedRemind: Helps customers stay on track with their medication schedules by enabling them to customize reminders to take their prescriptions and notifications to caregivers when a dose is missed. Besides all that, you get the convenience of Target. That means you can also pick up some fixings for Chicken Soup, fresh cotton pillowcases and a new book while you're picking up your prescription.All the makings of a get well soon care package for sure. 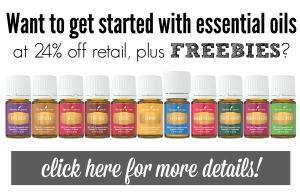 So keep it simple and make sure you check out the rewards as well! CVS Pharmacy's ExtraCare loyalty program and the opt-in ExtraCare Pharmacy and Health Rewards will allow you to earn $5 in ExtraBucks Rewards for every 10 prescriptions filled. Patients can also earn rewards for the other things they do to stay healthy, like getting immunizations or choosing email refill reminders. That is good news! I love CVS, and of course target. It's gonna be one stop shopping! I LOVE the CVS app! I haven't used it at Target yet, but I never shop at a pharmacy without it.